Story originally posted on Winona Daily News, written by Madeline Heim. 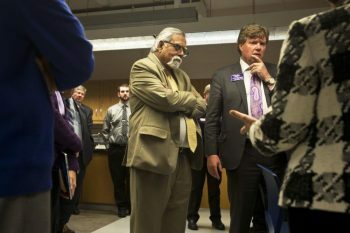 “Shortly before the Minnesota State system will send its biennial budget request to the state Legislature for consideration, Chancellor Devinder Malhotra stopped at Winona State University Tuesday to hear from students, faculty and local business partners who would like to see an innovative program keep growing. The school’s composite materials engineering program, which began in 1987 at the request of former Minnesota governor Rudy Perpich, is a heavy producer of graduates ready to serve locally at Fastenal, RTP or Wenonah Canoe, and nationally at companies like BMW, Nike and 3M. 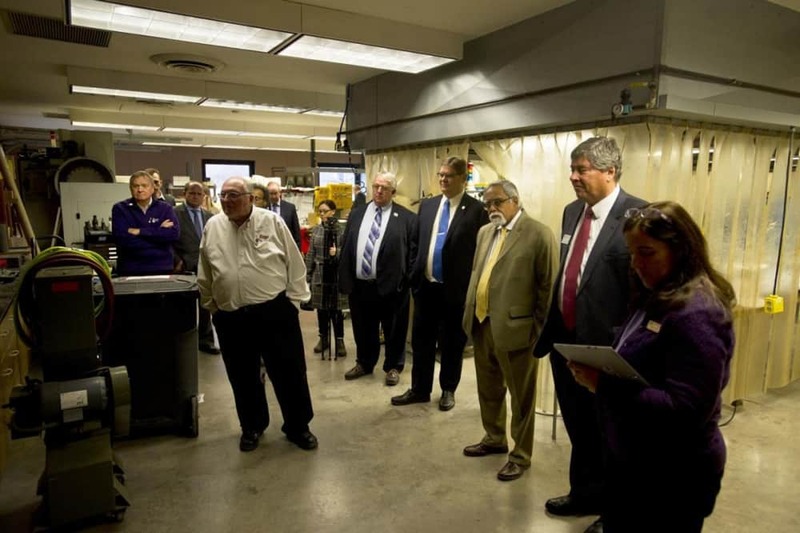 “Craig Porter, president of the Lewiston company Plasticert, said although he’s heard that the way businesses and Minnesota State function “is like apples and oranges,” stakeholders are in a good position to take the degree program to another level.